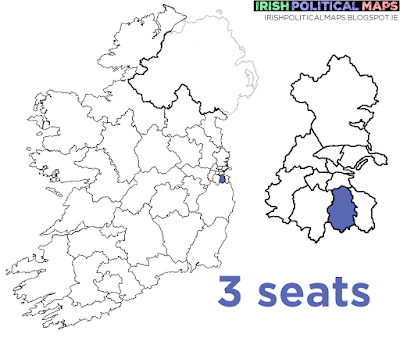 Dublin North was renamed Dublin Fingal, so it makes sense that Dublin South was renamed Dublin Rathdown. Unfortunately for its TDs, it's gone from being a five-seater to a three-seater. 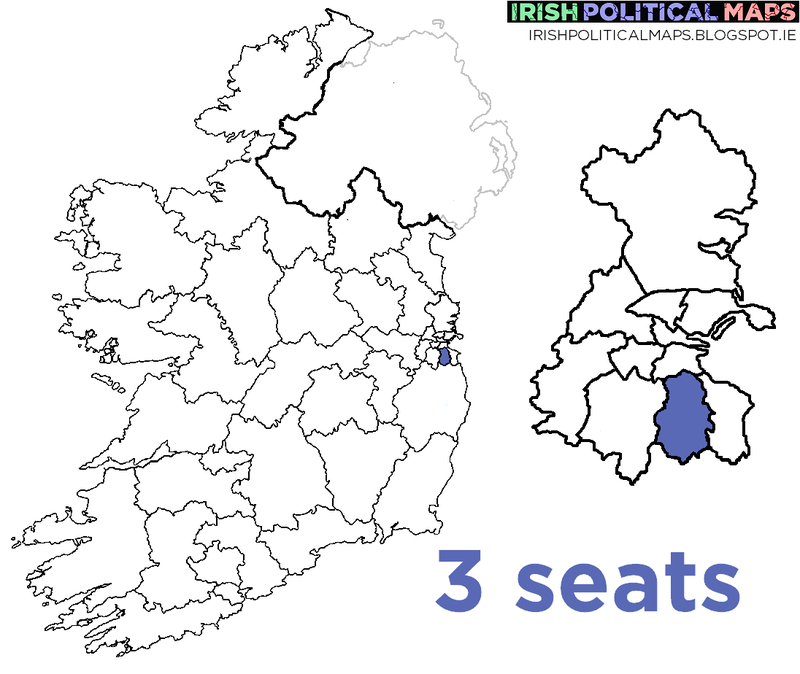 Fine Gael TD Olivia Mitchell's retirement eases the competition somewhat, but Fine Gael's Alan Shatter, Labour's Alex White, and independents Shane Ross and Peter Mathews all know that at least one of them will lose out in this election.